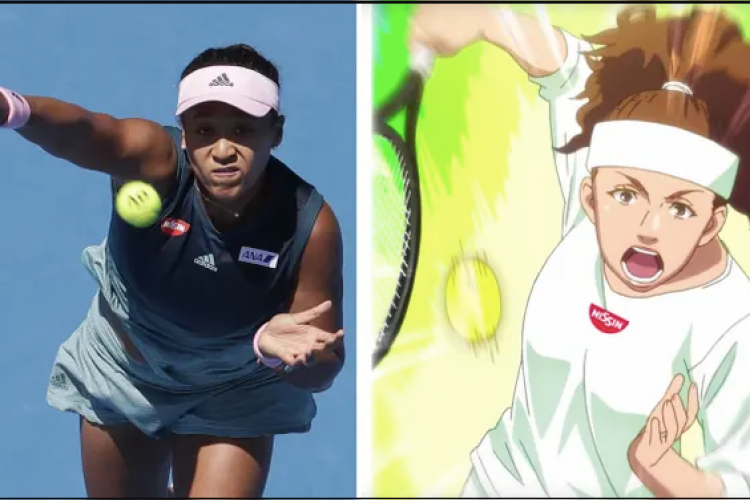 In an advertisement, Japanese tennis star Naomi Osaka was portrayed as a white-skinned girl in Nisin's cup noodles range for instant ramen and that has stirred controversy and backlashes. One of her sponsors has come forward to apologize for “whitewashing” her skin tone. The company said that the whitewashing wasn't intentionally done and they should have been more attentive toward it while making the ad.